So far, the giant financier has disbursed 437 billion Yuan for over 1,000 projects in 50 African countries in what authorities say is its, “One country, one solution” approach. As China and Africa continually work to deepen their longstanding relationship and strive to render it more mutually-beneficial for the two peoples, financing the economies is almost constantly at the centre of all efforts. And given Africa’s inability to conveniently mobilise financing for huge projects susceptible to propelling their economies to boom, China has been working tirelessly to bridge the gap with wide-ranging business-friendly loans. China’s import/export bank, Eximbank China, has stood out as one of the top, if not the greatest, financiers of Africa’s economies at moment dishing out concessional loans to desiring and deserving countries. Their specificities are the interest rates and period of repayment that are different from those proposed by commercial banks. Briefing a visiting delegation of African media practitioners, the bank’s Vice President, Yuan Xingvong said given the diversity of African countries likewise their peoples and needs, the bank couldn’t go for a one-fit-all strategy. “We are into a one country, one solution approach,” he said. Reason why funded projects are those that have the propensity to meet the urgent needs of the host countries in their socio-economic development drive with the goal of improving the population’s living and working conditions as well as raising their capacities for self-development. “The bank has kept expanding financing channels for China-Africa cooperation and has become the major driving force for Africa’s development and for all-round cooperation between China and Africa,” Yuan Xingvong noted. Mandated to promote China’s external relations and international economic cooperation via the provision of financial services, Eximbank China, stands out today as the world’s largest official export credit agency by size with projects in nearly 200 countries. It also has correspondent banking relations with some 1,350 banks in over 160 countries and regions across the globe. 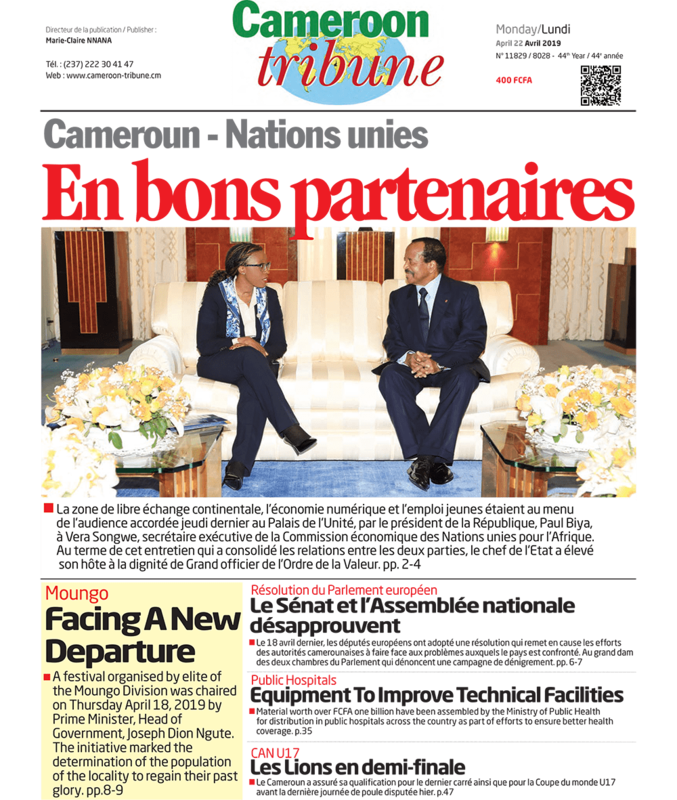 The bank officials still intend to bring out Cameroon’s loans with it, the level of repayment, the bank’s appraisal of the country’s performance, thus far, as well as the state of advancement of negotiated loans for other life-changing projects yearning for funding. 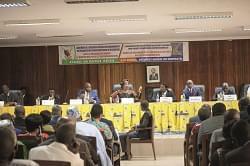 But records show that the bank’s romance with Cameroon, so far, is yielding palpable fruits for the economy. The already completed Kribi Deep Seaport and the ongoing construction of Memve’ele hydroelectricity dam are among the numerous projects funded with loans from Eximbank China.